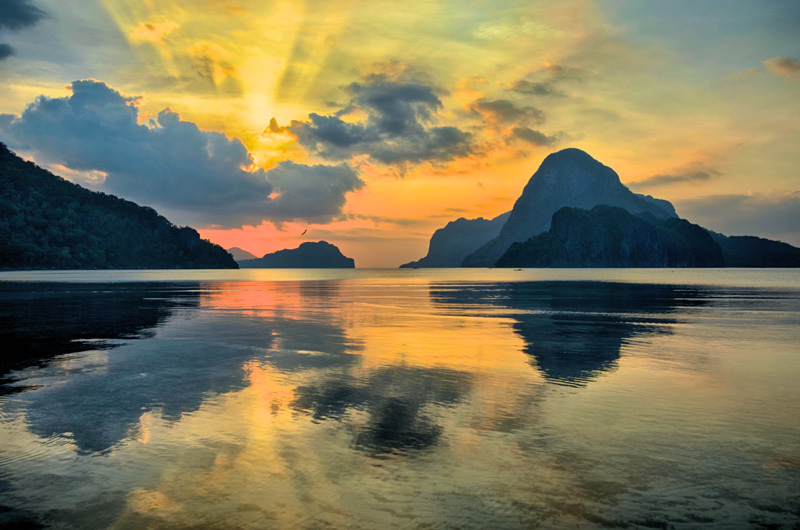 National Geographic ranked Palawan as one of the 20 most beautiful places on Earth. When you visit, you realize why. Blessed with wonderful biodiversity, quiet beaches, and breathtaking landscapes, coming here will give you a whole new meaning to the word paradise. Made up of 1,780 small islands, it is one of the least populated areas of the Philippines. Here you can experience true natural beauty that has escaped development and throngs of tourists.